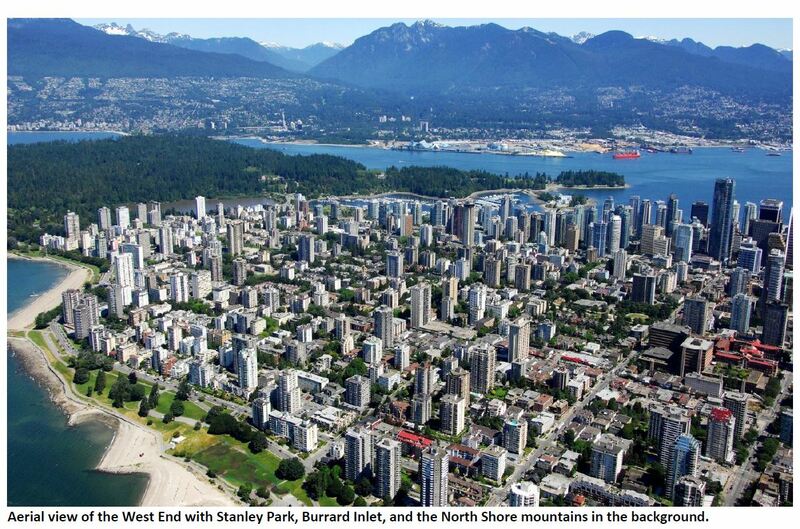 Business in Vancouver carries an interesting story about the West End Community Plan. WEN has raised many issues about flaws in the public engagement process that led to the adoption of the Plan in November 2013, and a package of major zoning amendments in January 2014. Did the community get the full goods during the process? Now we are beginning to see what the Plan is looking like for the real estate and development industry. In time, we will have a better understanding of impacts on our community. Who benefits and who loses from the Plan? Below are some excerpts and relevant points. We encourage readers to also see the full original article. Vancouver’s West End is on the verge of a dramatic real estate revival sparked by density brought on by a recent community plan, according to a real estate industry report to be released Thursday. The article goes on to indicate how important the West End Plan will be for a development boom in our neighbourhood. The Rental 100 program—while a boon for developers—has not been without community controversy. The West End Neighbours Association (WEN) has challenged the program several times in B.C. Supreme Court—most recently on the grounds that it would not provide affordable housing to Vancouver renters. In a recent decision, the B.C. Supreme Court found that the City has wide discretion to define housing affordability, and said further definition is best left to voters at the ballot box.